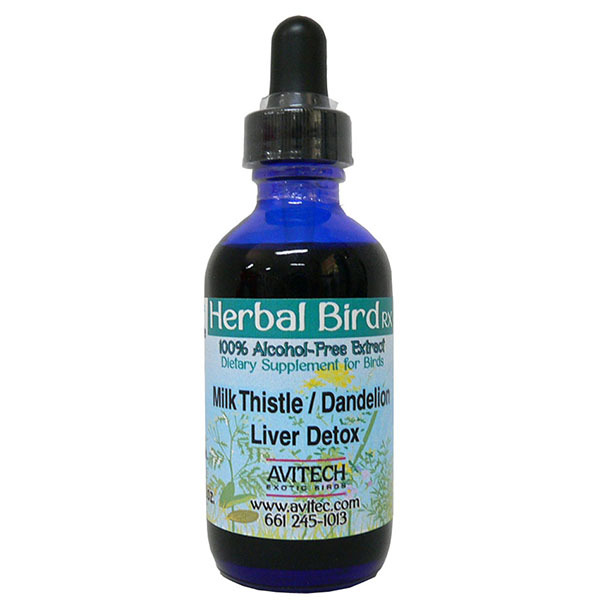 Inclusion body hepatitis (IBH) is an acute liver disease caused by fowl aviadenovirus (FAdV). The disease can infect domestic chickens, pigeons, quail, and Northern Bobwhite. It is more of a problem for broilers and broiler breeder flocks, where it is one of the most prevalent infections affecting birds. Affected flocks are often co-infected with other immunosuppressive viruses such as infectious bursal disease virus or chicken infectious anemia virus which predispose birds to developing IBH in the first place. IBH was first described in the United States in 1963. IBH is characterized by a rapid disease course (1 to 3 weeks), diarrhea, lethargy, and decreased appetite. It is associated with low to moderate mortality rates (less than 10 to 30%). The virus can be transmitted to chickens both vertically and horizontally, however vertical transmission is of most importance as it is associated with infected breeder chickens passing the virus down to their offspring after hatching. Virus isolation and identification accompanied by molecular techniques including PCR and sequencing are the current gold standards for diagnosis. Typical viral particles can be detected from feces, liver, spleen, kidney, or other affected tissues. Most often occurs in meat-type chickens between 3-7 weeks of age. Rescued broilers or broiler breeders.